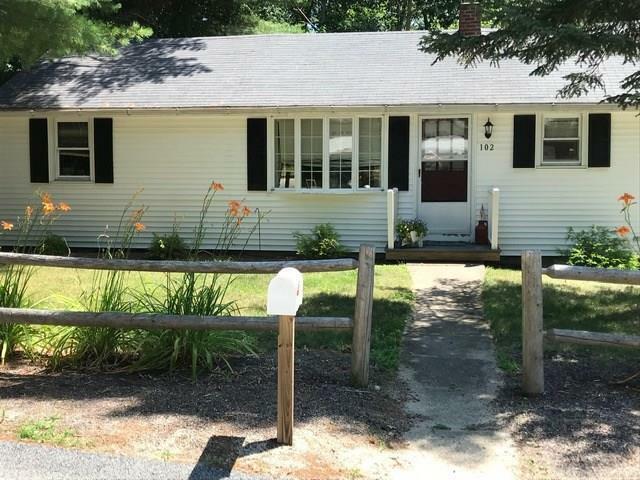 Whether your looking to downsize or searching for your first home, this Move In ready ranch is perfect for you! While cute and cozy, its also equipped with a dutch front door, hardwoods in main living space, updated kitchen and bath, and YES, a Brand new septic! This well maintained home is fantastic for entertaining inside or outdoors! Come picture yourself in this space and set up a showing today! Sale contingent on seller finding suitable housing.